Barbra Steisand has already given us so much. Some of the best chick flicks of all time, like The Prince of Tides and oh my God, The Way We Were. 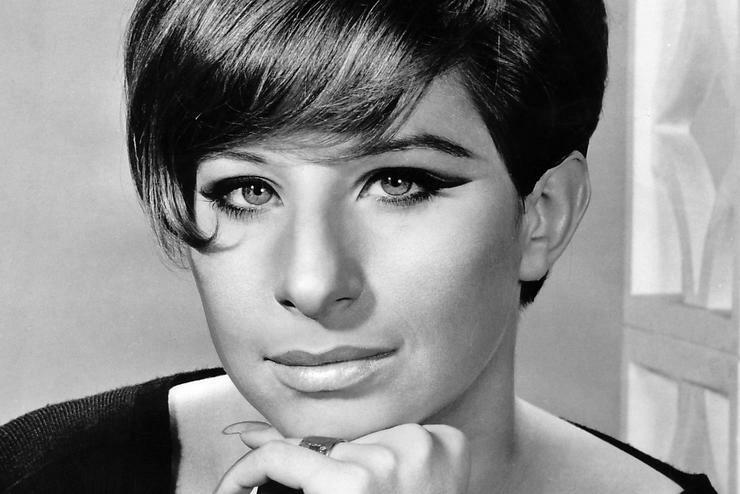 The term “Streisand effect.” Fifty studio albums. A fun new way to spell Barbara.